Huawei has finally brought their Matebook X Pro to Australia, with the 2018 notebook PC appearing on the Australian Microsoft store overnight. There's been no official statement from Huawei on the product launch. However, the Matebook X Pro has received a rave reception overseas. 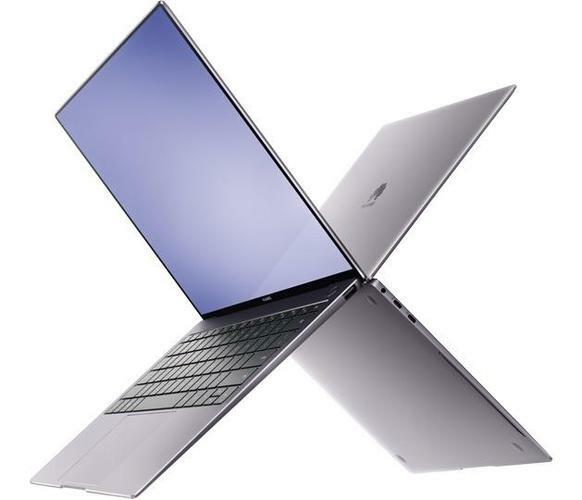 In their review, the PC World US team concluded that "Huawei's Matebook X Pro is a very good ultraportable at an attractive price, cutting a few corners here and there but concentrating its efforts where consumers care most." The portable PC features 8th Gen Intel Core hardware, ultrathin bezels, a 3K display and (according to Huawei) 15 hours of everyday battery life. The Matebook X Pro also features a unique recessed camera that's concealed within the body of the PC until you need it. The Australian pricing for the i5 Matebook Pro X is currently $1699 (down from an RRP of $1899) while the i7 variant comes in at $2299 (down from an RRP of $2599). The Microsoft website indicates that preorders will ship out on the 22nd of November. Updated: PC World Australia can now confirm that the Matebook Pro X is indeed a Microsoft exclusive.